If you’ve ever wanted to go a bit more bleeding edge with Google products on iOS, now you can. The company has released a beta version of Chrome for iOS through Apple’s TestFlight platform. 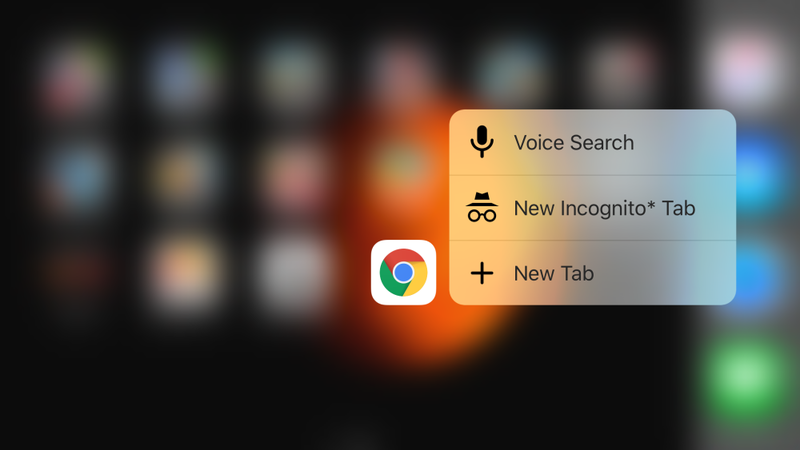 In testing is a 3D Touch interface that brings quick-launch search, incognito tabs or regular tabs. Google hasn’t made its intentions public, but 9to5Mac reports that anyone visiting the Chrome beta download page will be met with an iOS option. There could be good reason Google hasn’t said anything, too. TestFlight currently only allows for 2,000 testers at one time; it’s reasonable to think a publicly announced Chrome beta for iOS would meet that quota in minutes.